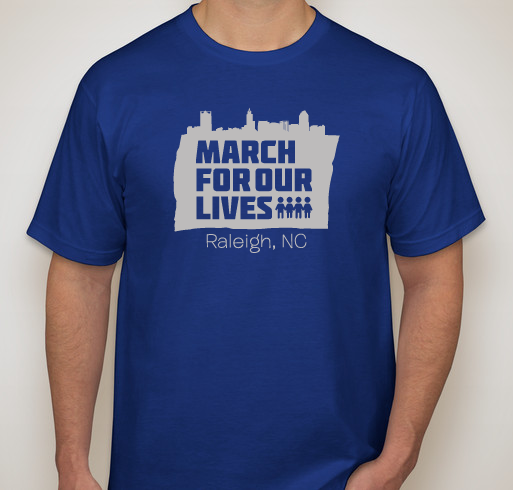 Support March for our Lives - Raleigh! All funds raised will be paid directly to March for Our Lives National for March for our Lives event and victim fund. 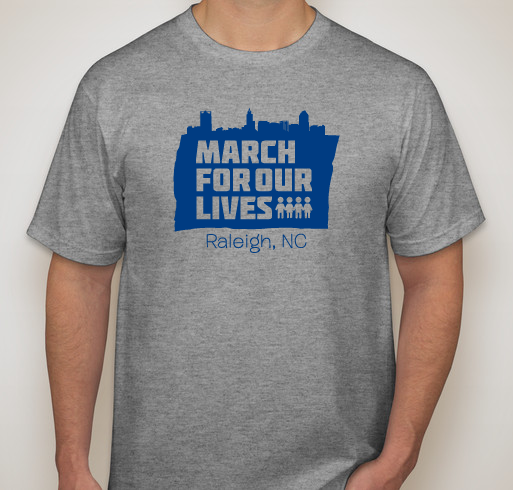 All funds raised will go towards the March for Our Lives Raleigh event and any funds that are not used will go towards the victims fund in Parkland, Florida. Order shirts by March 4th to receive your shirt for the march. All shirts ordered after that date will be delivered after the march. Because students should be safe at school. 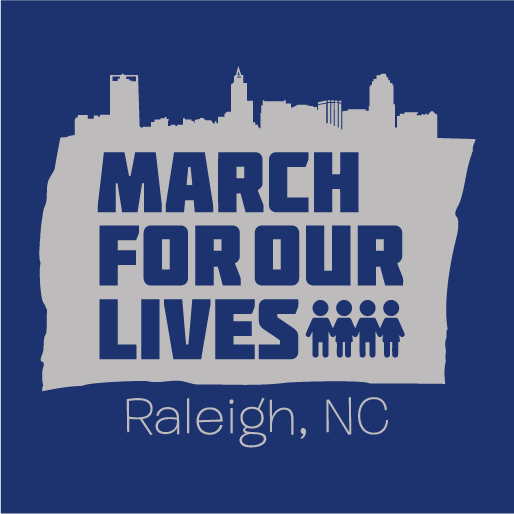 Share Why You Support "March For Our Lives - Raleigh"